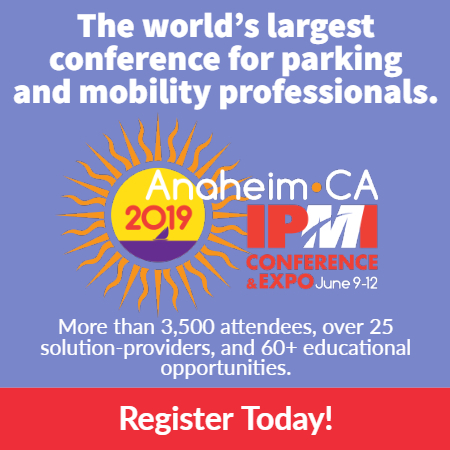 IPMI monthly webinars provide parking, mobility, and transportation-specific education and training to large numbers of registrants and attendees right at their desktop. By participating in these hour-long webinars, you and your staff gain access to national speakers and industry experts, offering training and insight on a variety of topics. Benefits include improved management and communication, greater participation and teamwork, reduction in travel time and expenses, and on-demand learning opportunities from the webinar archive. Looking for a webinar on a specific topic? Search the Resource Center with the keyword "webinar." IPMI's live monthly webinars tackle the biggest challenges facing the industry—all from the comfort of your desk. IPMI's robust collection of archived webinars covers a variety of topics and industry sectors to meet your needs.